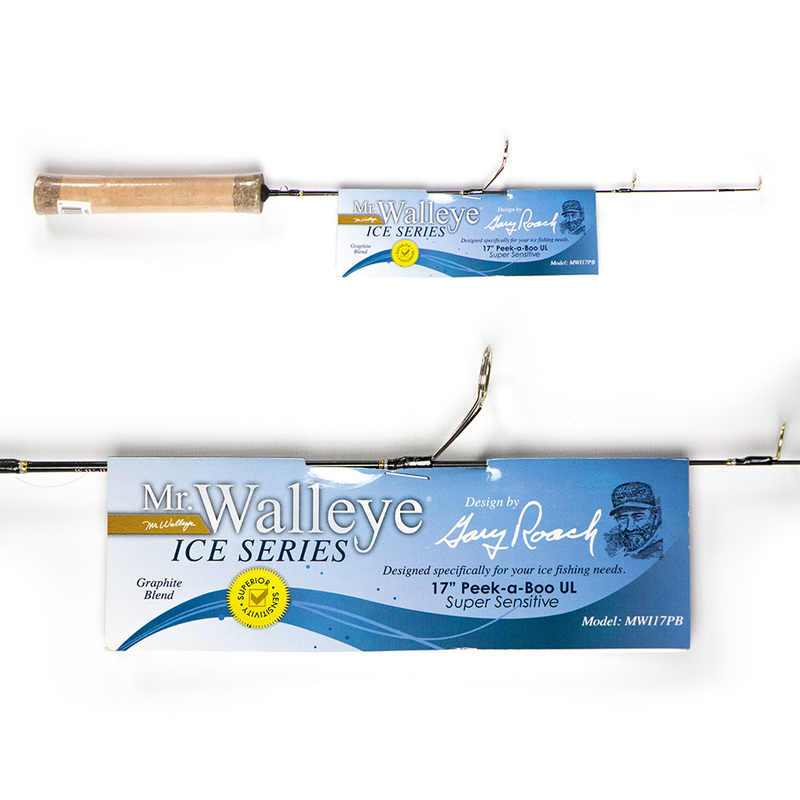 Over 30 different rods in four different series—with custom-designed actions for every walleye angling technique. 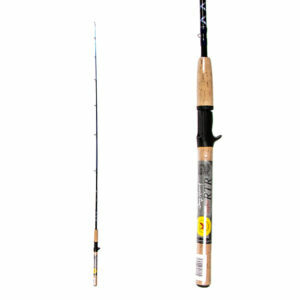 Each rod is designed by “Mr. Walleye”, Gary Roach. 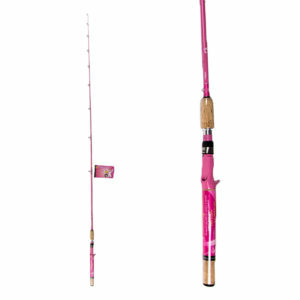 Want to read more about what sets our rods apart from the rest? 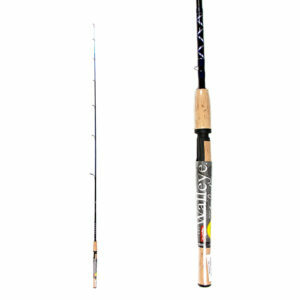 Choose a product line to the left and find the rod that’s perfect for you! or half a night crawler. bottom bouncers and in-line sinkers. 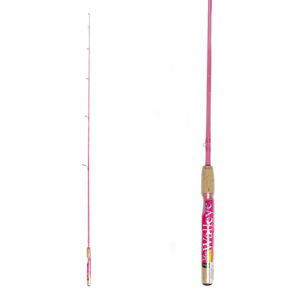 Lighter trolling rod designed for smaller planer boards with spinners and crankbaits, either shallow or deep. weight. Watch your sonar to see where the fish are. 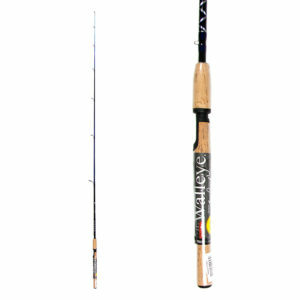 You won’t find a better priced rod in this size and action. 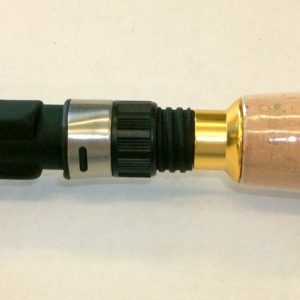 It telescopes for easy storage to fit in rod lockers. been one of my best sellers. In fact, we sell out of them every season! 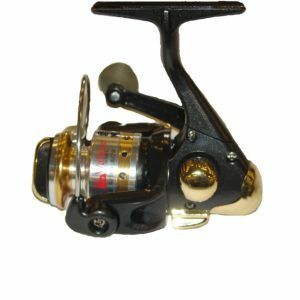 The MWR50 reel features 4 stainless bearings, extreme temperature lubrication system, infinite anti-reverse, and multi-disk drag. MWI17PB / 17″ / Ultra Light / 1pc / 1-2 lb. / 1/80-1/64 oz. 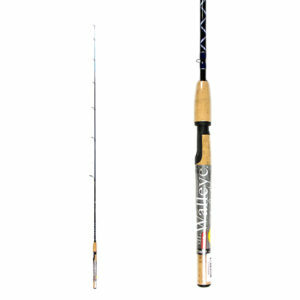 MWI20PB / 20″ / Ultra Light / 1 pc / 1-2 lb. / 1/80-1/64 oz. When it comes to Walleye fishing, there’s one name synonymous with the sport and that’s Gary Roach. Gary has established himself as probably the most recognized Walleye angler in the world and has the resume to prove it. Here’s a little intro to the man known as Mr. Walleye®. Born and raised on the shores of Minnesota’s Mission Lake Gary started fishing at the age of three and began his illustrious guiding career at the age of ten. Since that time Gary has become a legend in angling circles promoting and teaching millions of anglers how to catch fish all over North America. A true pioneer in the sport, Gary has educated America’s anglers through countless articles appearing in top angling publications like In-Fishermen, Outdoor Life, Outdoor News, Fishing Facts, Field & Stream and many more. Gary continues to write articles for Outdoor News, North American Fisherman, Midwest Outdoors and numerous newspapers across the country. Gary has also appeared in hundreds of TV spots and commercials airing on In-Fishermen, Adventures North and Mid-West Outdoors Television. Gary has definitely earned his stripes in the fishing tackle industry and was inducted into the National Fishing Hall of Fame (1988) and the Minnesota Fishing Hall of Fame (2000). If that doesn’t speak of his angling prowess how about his numerous tournament victories including winning the coveted Professional Walleye Trail’s “PWT Angler of the Year” and “Top Gun” angling awards. Gary has also been a two time winner of the Cabela’s/In-Fisherman’s PWT and also awarded the Manufacturers Walleye Council (MWC) “Angler of the Year” after winning multiple tournaments on their circuit. 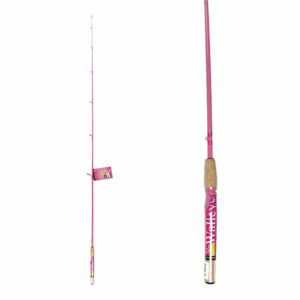 One of the original legendary Nisswa Guides, Gary has helped develop true trend setting, angling techniques and products for a variety of companies such as Northland Tackle, Pradco, Pure Fishing and Lund Boats. 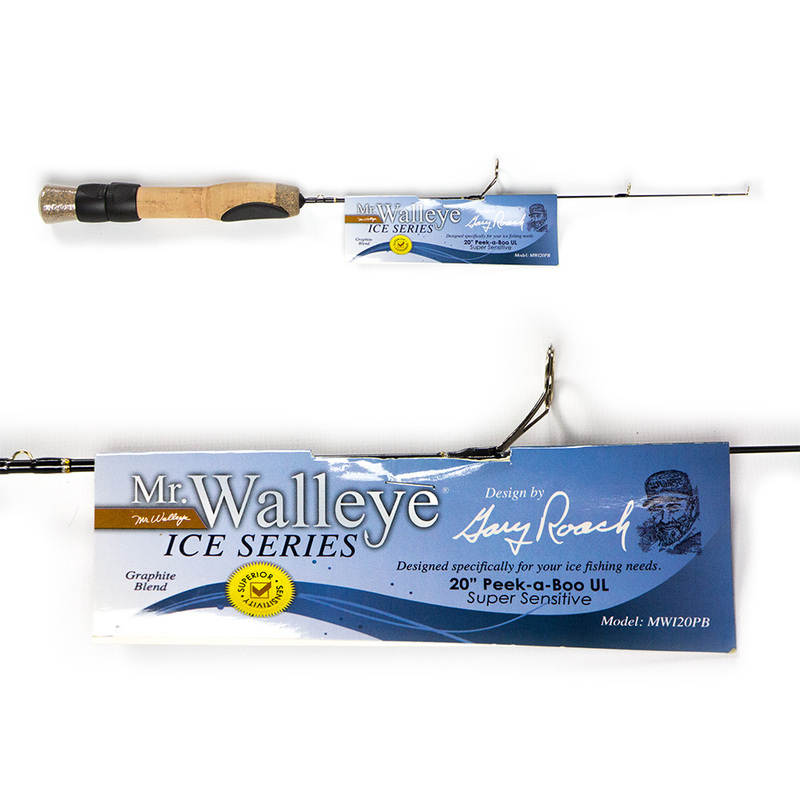 Gary has now taken his decades of experience to help Norsemen Outdoors in the development of Mr. Walleye® Custom Rods. 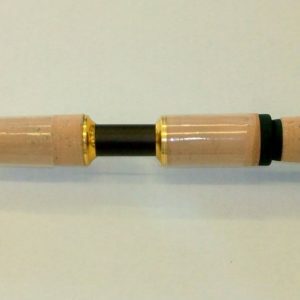 Four brand new series of rods each individually designed by Gary himself. 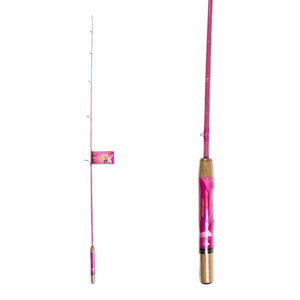 Every component, action and cosmetic feature is specified by Gary to optimize performance and provide the very best in quality and true fish catching performance.